Captain Allstar arrived 30 minutes early. My daughter got to meet him which was perfect bc she is usually shy. I know she would love him after she warmed up to him in no time. Captain Allstar brought energy laughter and fun for all ages. I strongly recommend his services again. Thank you Captain Allstar. Captain Allstar performed at our house for my son's 6th birthday party. It was awesome from start to end. Scheduling was easy - a call to Captain Allstar himself and we were all set. Very on time. Stan and his friends and the adults were laughing and loved the show. The kids were talking about the tricks after the show was over. 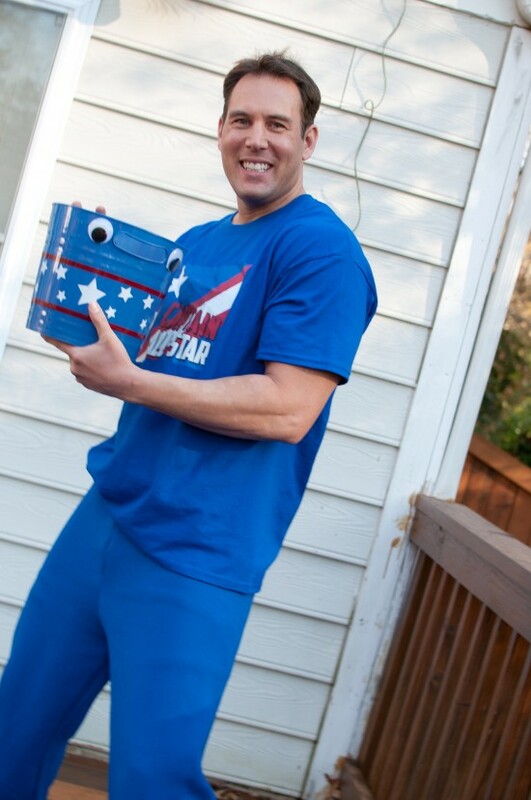 Definitely would recommend Captain Allstar for your kids party! The performer was very entertaining and the show was appropriate for the 5 year old's birthday party. Captain All Star knows how to engage the young audience and all the kids participated in the show activities with great enthusiasm. My kids still keep imitating his magic tricks. He is educated, has a pleasant personality and during the parties mingles with the guests of all ages. Absolutely the best and funniest magician! Captain All Star came to entertain our sons birthday party and boy did he have us all laughing (including the parents) . He had the children jumping up and down from excitement, and they were amazed with his magic tricks. To top it off, he made our son the Star of the show. He also allowed the kids to join in and participate. Thank you Captain All Star for making our sons birthday so memorable and exciting, we'll be looking forward to hiring you for any future parties. My son (5 yrs) wants to have the same exact party next year! Captain Allstar was a hit with the kids and parents. He was so sweet and so easy to correspond with re details for the big event. He really made the birthday boy feel special and all the kids were cracking up within seconds of his performance. Bravo - and thank you for making the party such a great party!!! Captain Allstar performed at our house for my son's 4th birthday party. It was awesome from start to end. First, scheduling was easy - a call to Captain Allstar himself and we were all set. He also mentioned that we should stop by his show at the Vienna Summer Concert on the Green (we did and it was a great time - Captain AS introduced himself and had our son on stage during the show). A few days before the show, Captain AS called to make sure of the time and to assure us he was coming (it can be stressful when your schedule the entertainment for your kid's party's this ahead of time and you haven't spoken in a while - we had no such stresses). As for the show - Captain AS car early to set up, and just hung out on the back deck while the kids all arrived and played. When the show started (mostly 4 year olds and some 7 yr olds with my daughter), he was a huge hit. My son did not stop laughing and pointing out the silly things that Captain AS did in his act). He is more goofy magic/comedy vs straight magic, which is what we expected and wanted. He had groups of kids on "stage", made my son the co-star of the show and made everyone laugh and have a great time. I should note that it was 92-93 degrees and really humid - and the show was in our backyard. He was an absolute professional. I really can't say enough about Captain AS - if you want a great show for young kids with no stress, he is your guy. 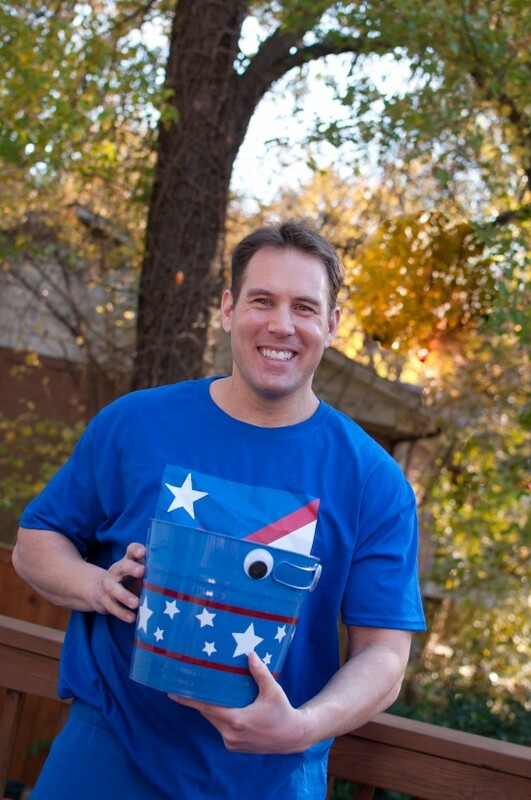 I hired Captain Allstar for my son's birthday party. I have to admit that I was a bit reluctant to hire someone because I was not born in the United States and it's not in my culture to hire comedians for birthday parties, but he came highly recommended, so I did. 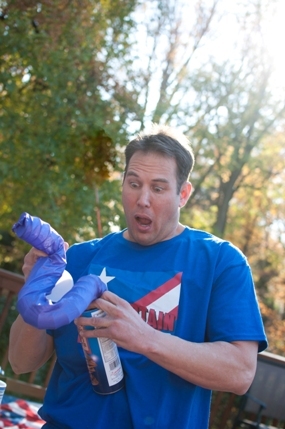 I am glad I did; the party was awesome and all the kids loved the act and loved Captain Allstar. I am going to hire him again next year. He has a special gift with kids. Thank you, Captain Allstar! daughter is still talking about him. He was amazing with the kids and had their attention the entire show. His whole act is geared towards comedy magic. The kids were laughing hysterically. some of the tricks had the kids bewildered. He also juggles too. Thank you Captain allstar for making my daughters birthday special. Funny Magician that Captures Children's Attention!! Captain ALL-STAR came to Aspen Hill Library to perform for our Summer Reading Program. He included the children and had them participate in many of the magic tricks he performed. The kids loved him. We had 122 people attend. Captain ALL-STAR came an hour early to set up. He was very warm and had the children's attention from the start. I would highly recommend him for a Library Event, Birthday Party or other children's event. Amazing - the kids loved him! Quote from my 5 year old daughter about Captain All Star: "He did funny moves and we all started laughing at him because he was so funny. Captain All Star has a great show. He incorporates comedy, magic, and music into a very entertaining 40—45 minute show. 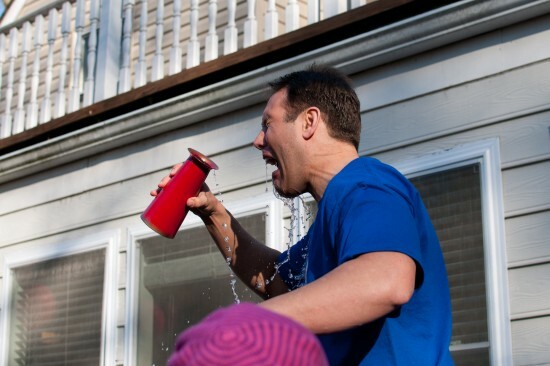 The kids were cracking up laughing almost the entire duration. Even the adults were getting a kick out of the humor. Captain All Star's energy and enthusiasm came through instantly over the phone and he definitely brought it to the party. His rate was very fair and money well spent; he made the party a great experience for the kids. So glad we hired him and highly recommend him! He is able to capture the hearts of children with antics and charisma. He cleverly developed a show with characters that demonstrate good characteristics of humour, courage to take chances despite possible pitfalls, and true friendship and caring for each other despite differences. These antics and characters teach valuable lessons to children while concurrently giving them a outlet of fun and silly humor. Book him for schools and library events and you will be enamored with the shows impact on the children. 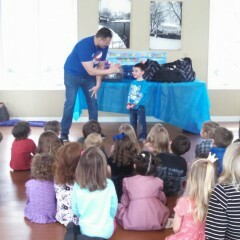 What a great 6th birthday party!! 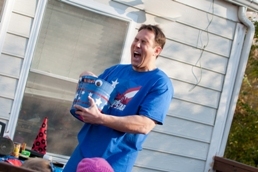 Captain Allstar performed at my son's 6th birthday party and he made de party a blast! He is awesome! the children were amazed with his magic, also parents enjoyed the show which was perfect, funny and entertaining. The children couldn't stop laughing and smiling during his show. He also came one hour before and from the time he arrived, he was full of energy! it was a pleasure to have such a great artist! We definitely highly recommend him. Captain Allstar did a great job making my son's 6th birthday party special. 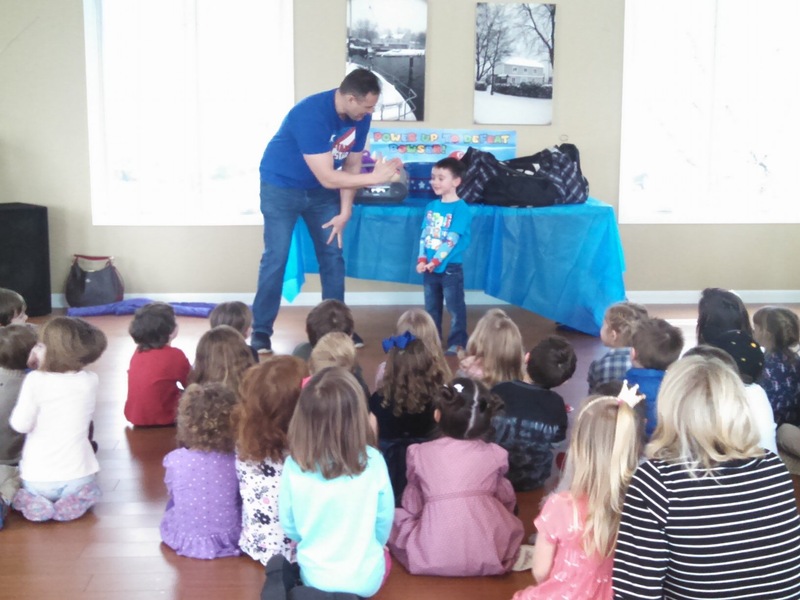 The magic show provided age-appropriate entertaiment and made my job as mommy/party coordiantor easy. His high energy antics kept the attention of over a dozen six year olds - not an easy task! This kids were enaged, laughing at the physical comedy and overall seemed to really enjoy the magic show. My son told me afterward that he thought Captain Allstar was "cool." I highly recommend this show for a party or any other event with elementary school age kids. Thank you for agreat show! My two young daughters laughed with, clapped for, volunteered to be part of the show for, smiled at, kept their eyeballs on, and dropped their jaws at Captain All Star. They loved him. Their friends and parents did too. "Man, that was a GOOD party," my friend Tony told me after the show ended.